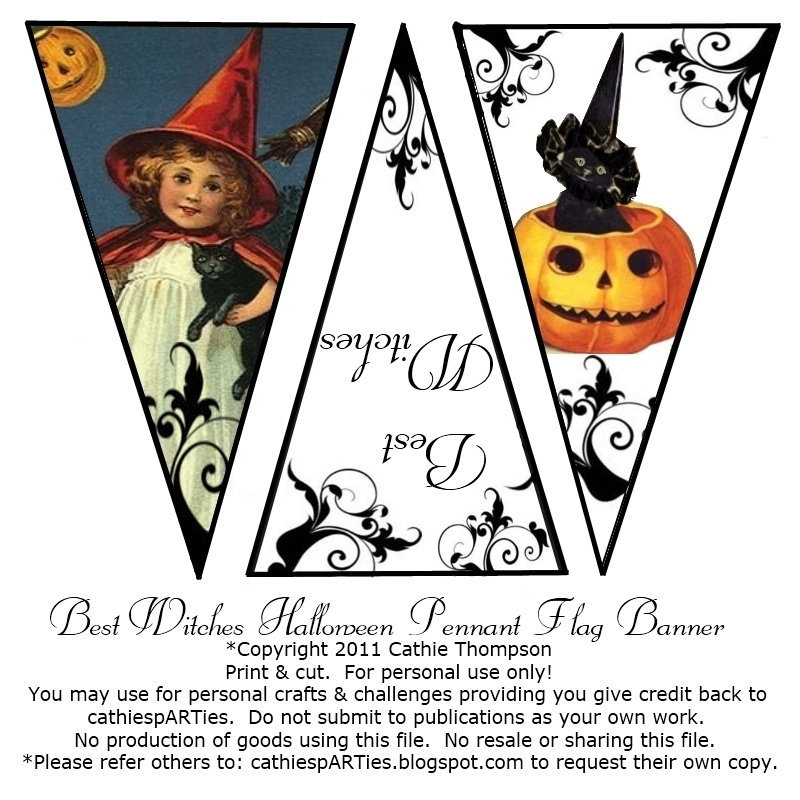 Hope YOU Enjoy MY newest Digi Graphics for HALLOWEEN! Make banners to decorate your home. 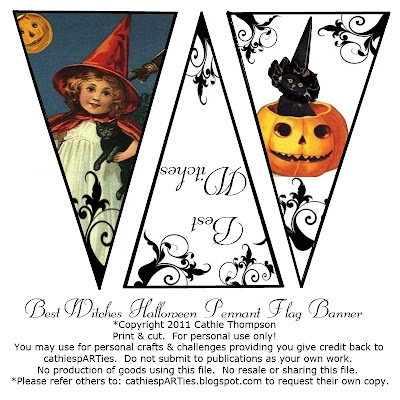 Make cards or crafts for family & friends. Just print, cut & create! Only 2 months till HALLOWEEN! So get CREATING, let see what YOU can do with these! I would LOVE to see what YOU create using these digis. PLEASE come back & share what YOU CREATED! LET ME KNOW IF IT'S OKAY TO POST YOUR CREATIONS HERE ON MY BLOG. I am totally into this and know what I am going to do. Where do we post the pictures. Cathie these are so cute...thanks for sharing them....would love to join in, but I have no colored ink right now. Love these! Will be looking forward to using them next Halloween. Thank you! !